"Amazing tool for maintaining and monitoring hadoop systems"
Ambari helps us in Monitoring of our servers clusters, It is very easy to use as compared to others. Installing and maintenance are easy. doesn't have options to restart systems properly and needs high connectivity for all servers. easily goes down when connectivity is low. Its ease of use .You can be a normal business user. this is a good GUI for the people with SQL knowledge and experience. A simple business user can write queries and view data without having any big data experience. * We monitor all Apache Ambari reviews to prevent fraudulent reviews and keep review quality high. We do not post reviews by company employees or direct competitors. Validated reviews require the user to submit a screenshot of the product containing their user ID, in order to verify a user is an actual user of the product. Hi there! 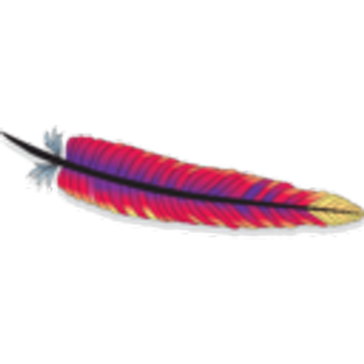 Are you looking to implement a solution like Apache Ambari?